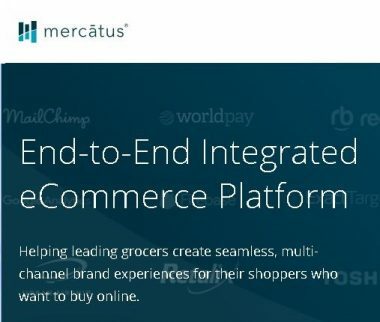 Mercatus today announced that it has partnered with DoorDash to offer a wider range of delivery capabilities to grocers and retailers. 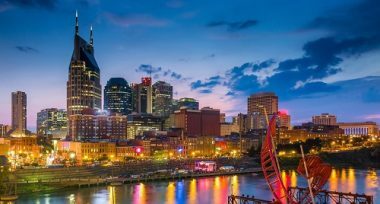 Amazon will build an Operations Center of Excellence in Nashville, Tennessee to run its customer fulfillment, transportation and supply chain activities. 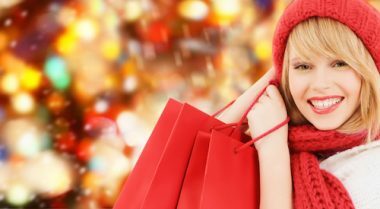 While much has been made about the growth of online shopping and the impact on traditional retail, a new survey from Junior Achievement USA (JA) shows that a majority of teens (54%) plan to do much of their shopping at brick-and-mortar discount stores like Walmart and Target this holiday season. Less than half of teens (46%) said that they would be doing much of their shopping online, while about a third (35%) planned to head out to the shopping malls. These findings are essentially unchanged from a similar survey conducted by JA in 2017. The survey of 1,004 teens was conducted in late October and early November by ORC International for JA. The discount giant is partnering with Ford Motor and Postmates to test self-driving vehicles to deliver fresh groceries. Imports at the nation’s major retail container ports have slowed down from their pre-holiday peak but remain at unusually high levels as retailers continue bringing in merchandise before tariffs increase in January. 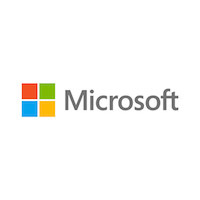 With Microsoft as its primary cloud provider, the retailer will accelerate mobile and digital capabilities, modernize its supply chain, improve the in-store experience and deliver new ways to shop. NeWants announced today it has partnered with Bluefly, to launch a unique gamified e-commerce platform that's poised to shake up the traditional ecommerce industry. Walmart announced Tuesday that it will adopt a new scheduling system that makes employees' schedules both more predictable and flexible. All U.S. stores will have access to most of the program's features by the end of the month. Elemis have renewed their partnership with Qubit and continue to make the customer experience through personalization a top priority for future growth. The Hammer Williams Co. convenience-store brand Jiffy Trip is enabling mobile ordering for its customers through Pinnacle Corp.’s Affiniti consumer mobile app and Mobile Ordering module. 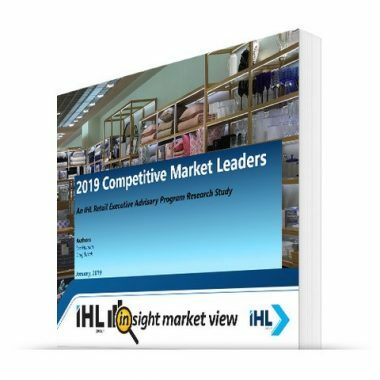 From a new POS system and digital commerce capabilities, to testing new store concepts, a merchandising and supply chain platform, and much more, Sally Beauty Holdings is in the thick of a multi-quarter digital transformation plan. By enabling Book on Google, Choice Hotels has made it possible for travelers to seamlessly search, select, and reserve hotel rooms at Choice properties. In a few clicks, Choice Hotels' customers can now complete a reservation online on Google using their saved Google credentials. Thanks to a friendship between Howard Schultz and Jack Ma and a thirst for increased business, Starbucks also is becoming a poster brand for the New Retail or digitalized retail in China. Harps Food Stores has announced a partnership with Instacart, which will bring grocery delivery to select Harps Foods trade markets in Arkansas, Oklahoma, Kansas and Missouri. Walmart and Microsoft are planning to open a "cloud factory" early next year within Walmart's technology incubator building in Austin, Texas, that will be tasked with migrating the retail giant's internal business applications to the Microsoft Azure cloud. The Woodmark Hotel and Still Spa selected OpenKey as their provider of choice for keyless room entry. Fiesta is using technology beyond the portable POS tablets to help drive improvements in guest satisfaction and other core KPIs. Enmarket is partnering with Skip Checkout for its mobile self-checkout service. Infor announced that Koncept Hotels has deployed hospitality cloud solution Infor HMS. 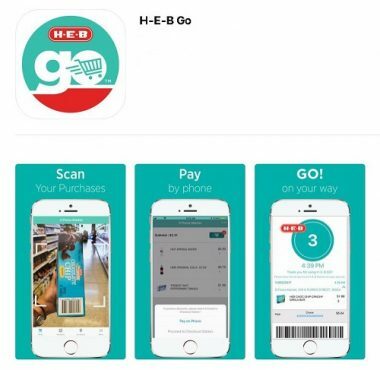 H-E-B has expanded its cashierless checkout app, H-E-B Go, to seven stores in Austin. eBay has partnered with three service providers to book home installation or assembly services: Handy, Porch and InstallerNet. All three companies connect shoppers with pre-screened local service professionals across the U.S. The nation’s top grocery technology innovator, Myxx, announced today the company’s platform has been expanded its reach from 1,500 to 10,000 stores nationwide, including into the nation’s number one 2017 retailer - Walmart. Myxx technology is now present in 49 states. Angie Hospitality completed a certified integration with the HotSOS platform of Amadeus Hospitality. As a result of this certification, hoteliers will now be able to fully integrate Angie's digital guest room assistant with HotSOS, a cloud-based service optimization enterprise solutions. 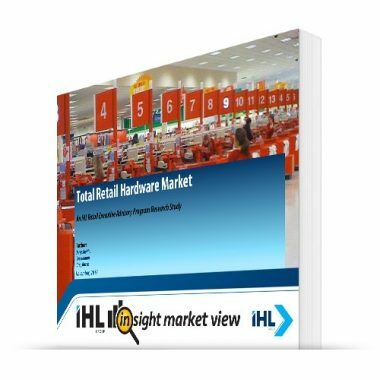 Israel’s Shufersal has become the first supermarket chain globally to install Trigo Vision’s artificial intelligence (AI) and machine learning-powered retail platform across its 272 stores. TravelCenters of America completed the deployment of Abierto Networks' Smart Menu solution to all TravelCenters locations nationwide. Ahold Delhaize USA will roll out small, automated “robot supermarkets” to speed order picking and cut delivery times. Briad Restaurant Group has selected Ingenico Group and SecureTablePay from Posera Ltd. to exclusively power its Pay-at-the-Table restaurant solution. More recently, the retailer implemented a distributed order management (DOM) system from OrderDynamics, which includes a new order-consolidation capability that the tech provider built at the request of Browns Shoes. 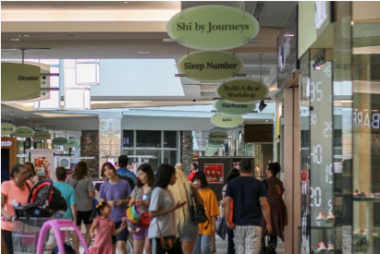 Mi9 Retail is pleased to announce that Lori's Gifts has selected the Mi9 Retail solutions for merchandising, business intelligence, and customer engagement to support its retail technology transformation initiative. For a company that’s all about the data, it could be said that Zulily was getting lost in the numbers. The Seattle online retailer has spent nearly a decade as the model for “discovery-based” shopping. City Furniture is protecting customers and non-customers alike from the damaging impact of identity theft with a cutting-edge technology solution now in place at their twenty-nine locations across Florida including their newly unveiled showroom and warehouse at Ocoee. Elo has recognized Taco Bell Corp. for excellence in design and deployment using Elo’s Android architecture in its kiosks. Zoës Kitchen has partnered with DoorDash to offer direct delivery from 231 of its fast-casual Mediterranean restaurants. Amazon announced it has selected New York City and Arlington, Virginia, as the locations for the company’s new headquarters. 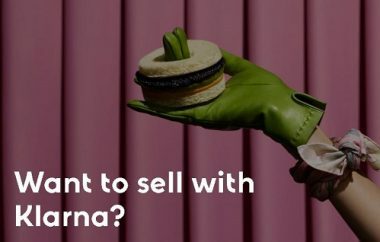 Arcadia group has launched Klarna’s newest payments product, Slice it in 3, across all brands. This makes it the first fashion retailer to offer the solution. Schnucks said the click-and-collect service — an expansion of its Schnucks Delivers home delivery partnership with Instacart — got under way yesterday.